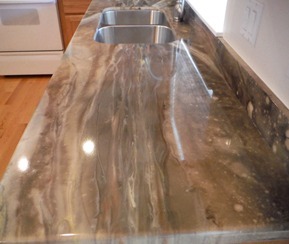 Our Epoxy Countertops have the look and feel of polished natural stone. 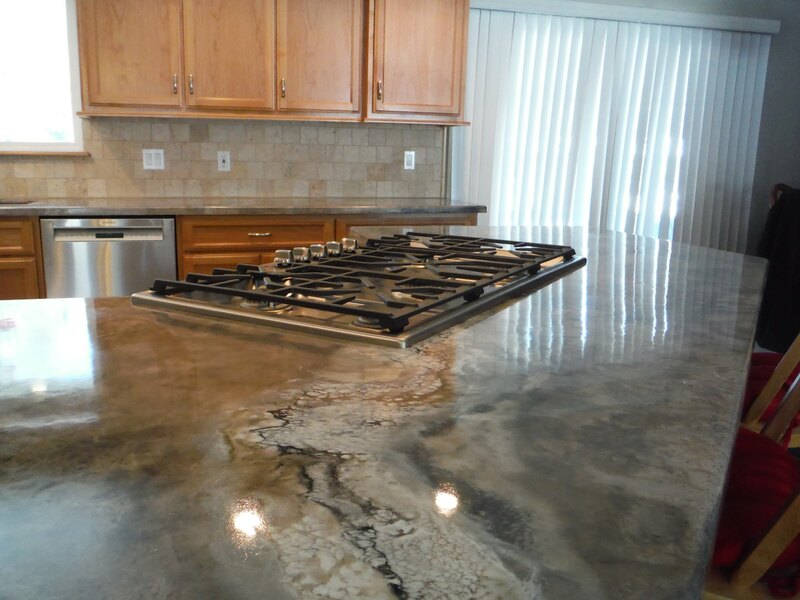 They are 100% non porous and never need to be re-sealed. 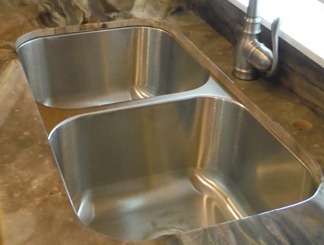 They have an exceptional solid surface for food prep which does not promote the growth of bacteria. 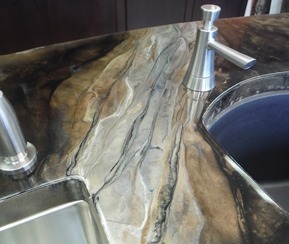 Our countertops are custom manufactured allowing unique coloring process for any color combination. 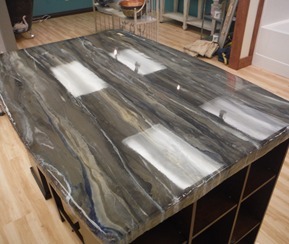 We’re not limited by stone availability, slab size, or even large price increases for the look of exotic stone. 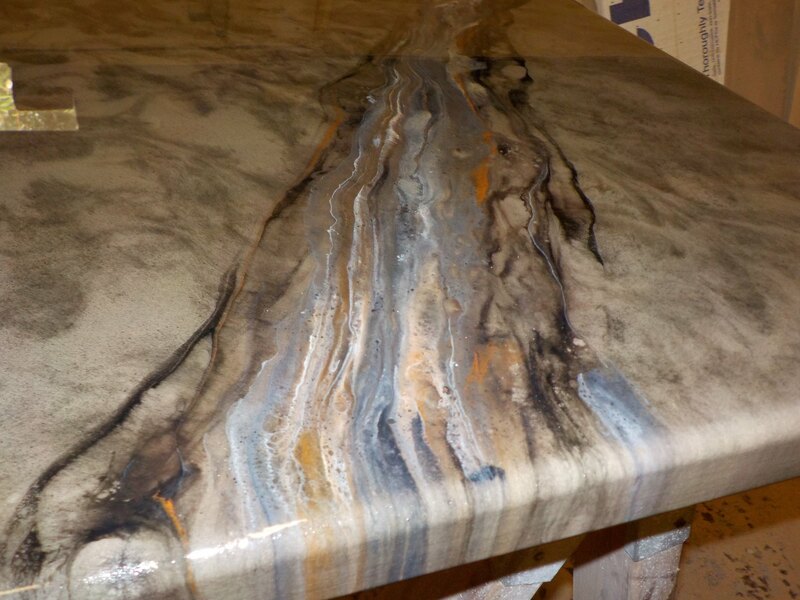 Veins and other mineral effects found in natural stone can be mimicked or even enhanced to complement any kitchen layout, allowing for a versatile and dynamic element to any design.